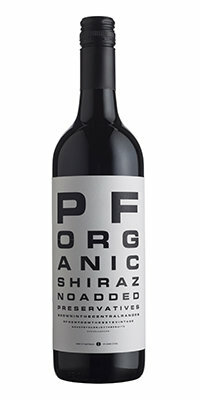 The nose has a big hit of ripe juicy black fruits with a huge amount of black pepper, clove, and vanilla spice. It is wonderful to witness how a wine without sulphur smells, or at least to recognise how sulphur can strip aroma and flavour. The flavours in the mouth are brooding, bustling, and lip smacking good, all in a similar profile to the aroma, with a silky smoothness which makes me reach for more.